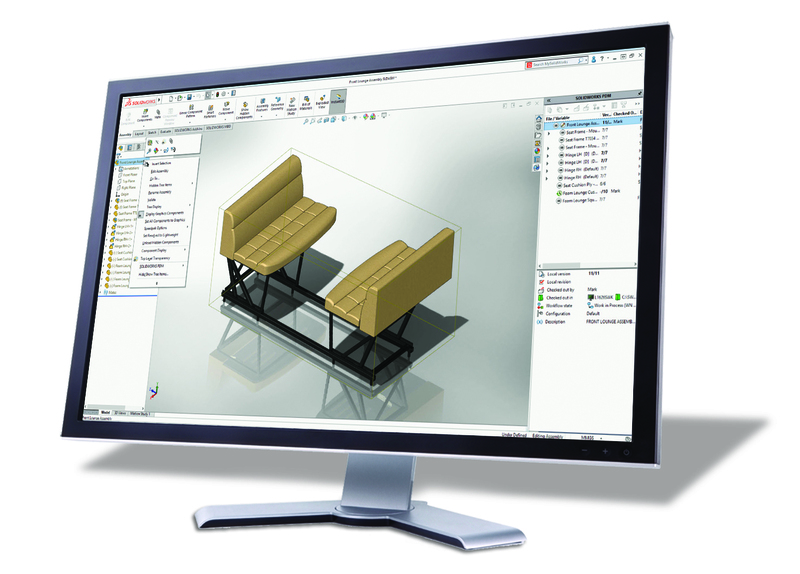 SOLIDWORKS 2018 includes new features and enhancements that respond directly to user requests and the needs of 21st century product development. Work more efficiently with an improved user interface that takes advantage of your touch-enabled devices, let SOLIDWORKS automatically generate the optimal shape of your design based on functional and manufacturing criteria, or let SOLIDWORKS automatically generate the NC tool paths needed to machine your parts. These capabilities are just some examples of how SOLIDWORKS is changing the way design and manufacturing is done. 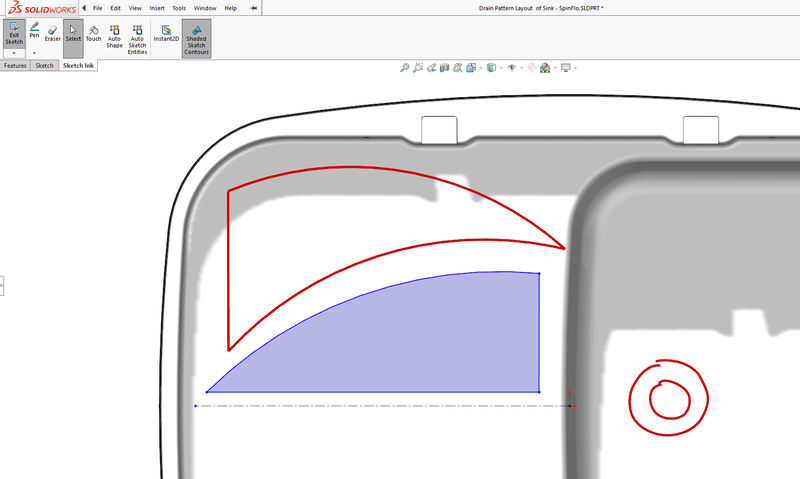 SOLIDWORKS 2018 supports a dedicated touch screen mode providing a powerful new set of productivity tools for working on touch screen devices. Freehand sketch with a pen and automatically convert pen strokes to shapes to quickly capture design ideas in the office or on the go. Automatically optimize the shape of a design based on weight, function, and manufacturing criteria using the new simulation Topology Study. You can also improve product performance or reduce product weight based on function and manufacturing constraints. Powered by CAMWorks, SOLIDWORKS CAM provides ‘rules-based’ machining and automatic feature recognition to dramatically streamline NC programming. In addition, both SOLIDWORKS Inspection and SOLIDWORKS CAM support 3D dimensions and tolerances streamlining design, manufacturing and inspection without the need to create 2D drawings. Seamlessly work with file formats including STL, OBJ, JT, ACIS, STEP and IGES. 3D Interconnect automatically updates your design whenever new files are received and now supports internal file information like custom properties, materials properties and reference axes. SOLIDWORKS 2018 also allows you to select faces from the imported mesh data, turn them into SOLIDWORKS surfaces and modify with features and geometry. 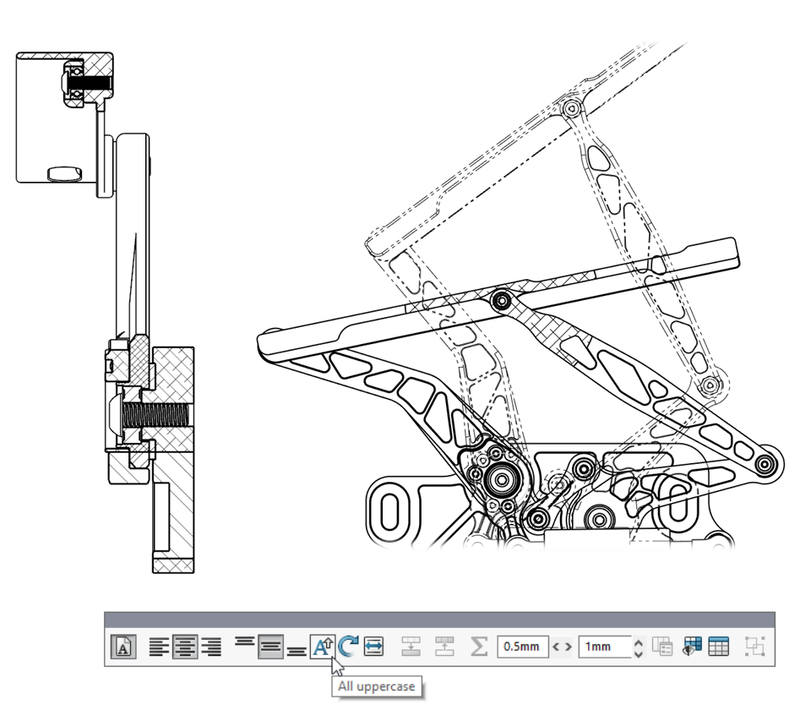 We can’t list them all, but here is a sampling: insert 3D model views, automatic Advanced Hole callouts, layer support for cross hatching, new trailing zero display options, broken out section view support for Section View and Alternate Position View, and an “All Upper Case” switch capability for text in tables. SOLIDWORKS 2018 lets users automate the creation of tab and slot features used for self-fixturing of parts for welding. Other sheet metal enhancements include the new Normal Cut feature which ensures proper clearances are maintained for manufacturing, and the new Bend capability allowing users to create and flatten three-corner bends. Online Licensing makes using your license on multiple machines easier than ever before. SOLIDWORKS Login moves customized content and settings to any machine SOLIDWORKS is installed on, while the Admin Portal allows easier management of SOLIDWORKS products and services.